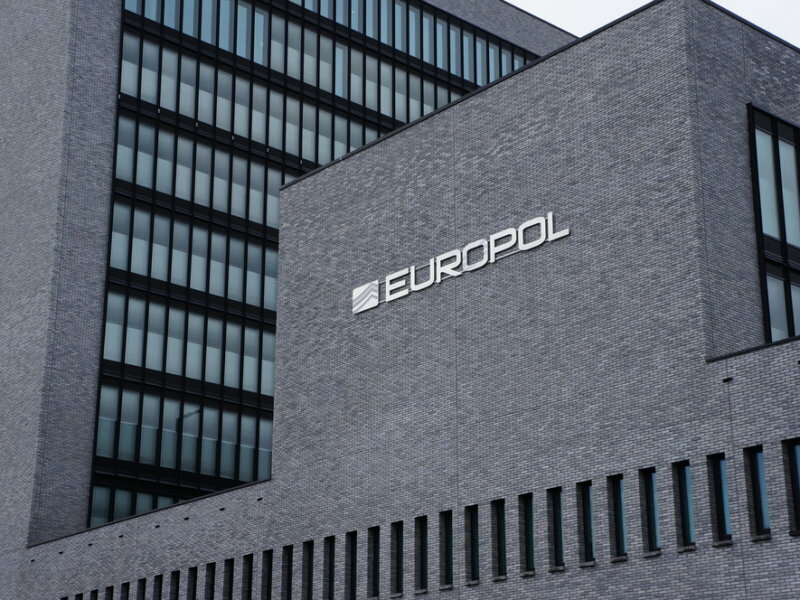 The European Union’s law enforcement agency, Europol, has warned against the prevalence of cryptocurrencies in cybercrimes like money laundering. For some authorities, cryptocurrencies seem to be synonymous with cybercrime and terror financing. While there is no denying that virtual currencies are used by some online criminals, some reports show that it is nowhere near as popular as what some may believe. However, as this nascent technology continues to gain traction, so too do the warnings about it. According to Times of Malta, Europol is the latest authority to caution the world about digital currencies. The agency used the platform of the recent Interpol-Europol Cybercrime Conference in Singapore to discuss the topic. The abuse of cryptocurrencies by cybercriminals continues to play a pivotal role in the commission, perpetration and monetisation of cybercrime. 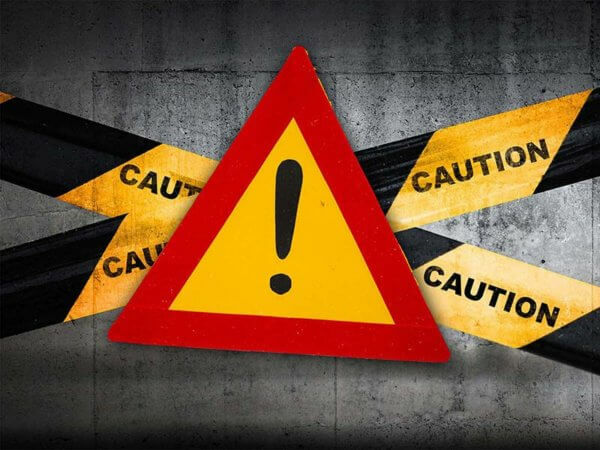 They remain the primary payment mechanism for the payment of criminal services, a plethora of goods on darknet markets and for extortion demands, whether as a result of ransomware, DDoS attacks or other methods. The agency added that non-cyber criminals were also making use of cryptocurrencies. These tidings don’t seem to be putting Malta off of the industry, well, for the government at least. Authorities in the country have developed and implemented clear regulations and guidelines for exchanges, something sorely lacking in other parts of the world. This clarity has been one of the drawcards for some major exchanges including Binance and Bittrex. The former has even collaborated with the Malta Stock Exchange to help grow the island’s fintech sector. 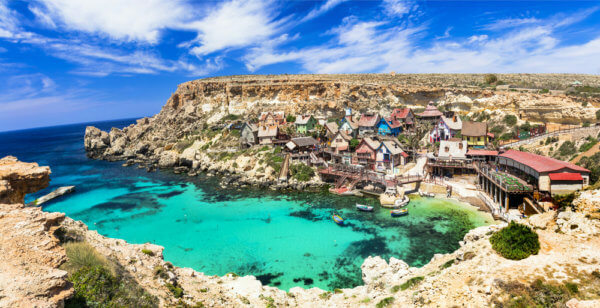 Attractive legislation is helping government promote Malta as “the blockchain island” to the rest of the world. This space is currently unregulated in both the EU and other third countries. Malta is first to have put in place a legislative framework that will put legal certainty around this technology and its various uses. The legal framework will also put in place robust mechanisms to combat abuse and money laundering. While the government is all aboard the blockchain- and crypto train, Maltese banks are taking a more cautionary approach with some unwilling to deal with virtual currencies. This doesn’t mean that the Maltese government has some shiny crypto blinders on though. The spokeswoman added that authorities are looking at distributed ledger technology in “a holistic way”. In addition, these anti-money laundering initiatives will be a big focus for the government, perhaps even rivaling that of the European Union. Europol added that investigators in these types of crimes need to be trained and equipped with the necessary skills. Do you think that virtual currencies or traditional fiat are the preferred medium of exchange for cybercriminals? Let us know in the comments below!